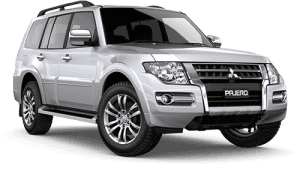 Genuine Car Parts & Accessories in Ballina & Lismore. 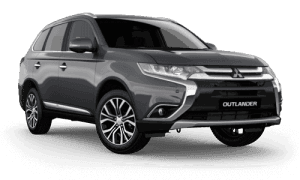 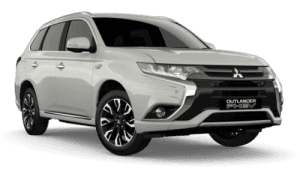 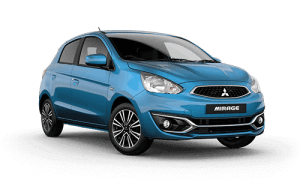 Quayside Mitsubishi stocks every Mitsubishi spare part/s you will ever need for your vehicle. 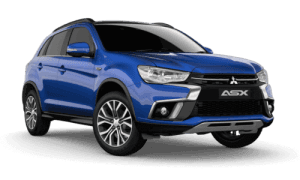 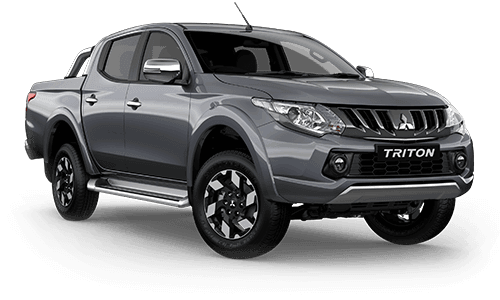 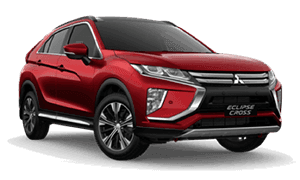 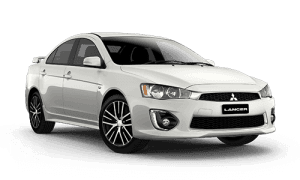 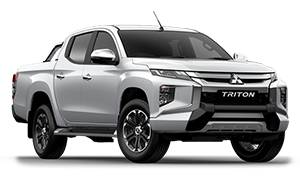 So if you have a Mitsubishi Colt, Lancer, Aspire, Outlander, Pajero or Triton our friendly staff looks forward to keeping your car running in excellent condition. 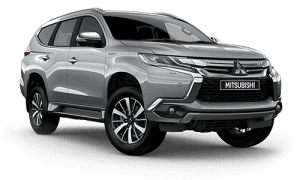 Please call us directly at Ballina on (02) 6618 1700 or Lismore on (02) 6620 1100 or simply order parts online by filling in the Enquiry Form and we'll contact you as soon as possible.